What a busy day we had yesterday! With such a wide range of activities, keeping constantly on the move, we were very tired last night. But the evening was also great fun and one of the best tasks we have had yet. 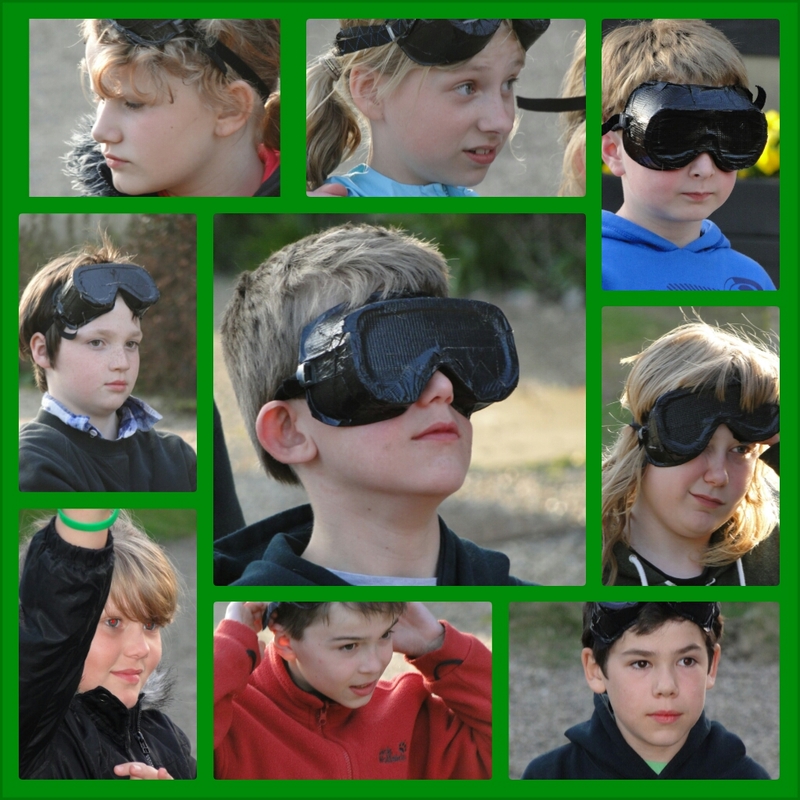 We wanted to learn how it would have felt for the villagers who had lost their sight to disease or from land mine explosions, so we donned blind-folds and completed a complex obstacle course. 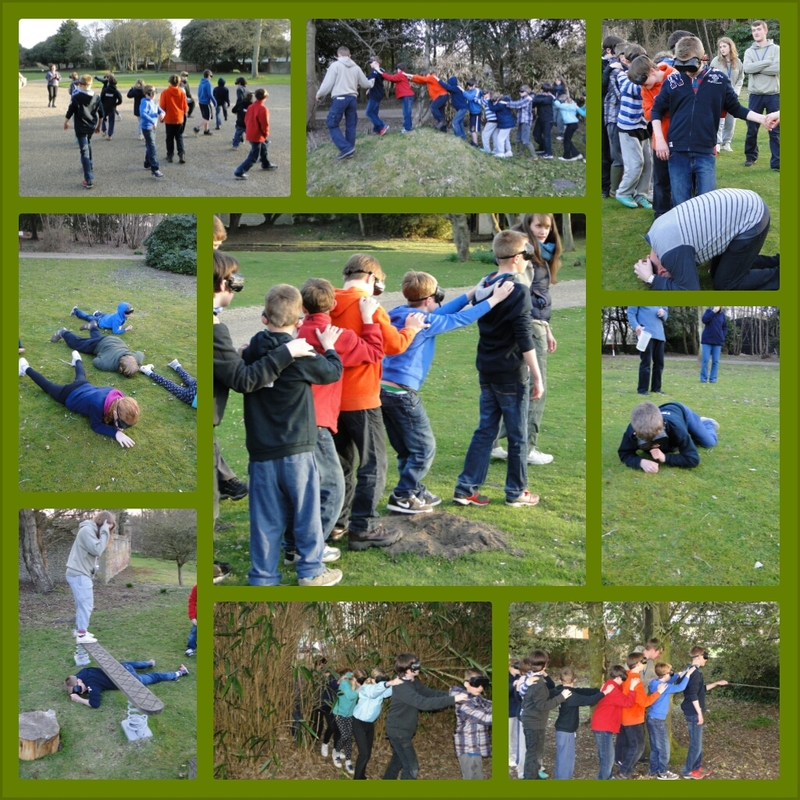 There were a number of difficulties to overcome, including low tunnels, jungle passes, mountainous terrain and even at one point a dead badger to negotiate. I hope the pictures below give some indication of the obstacles we faced and overcame.